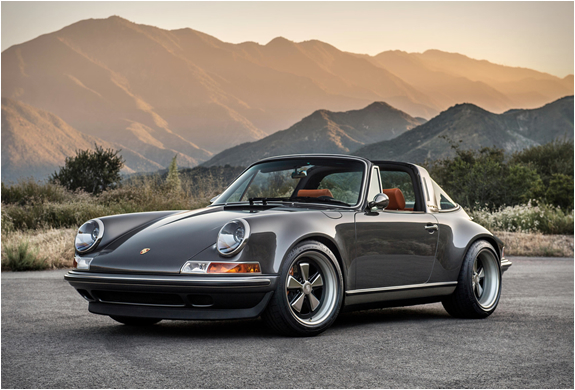 Singer Vehicle Design are dedicated to restoring and optimizing the world’s most respected high performance vehicles through modern techniques and unique and fresh perspectives. 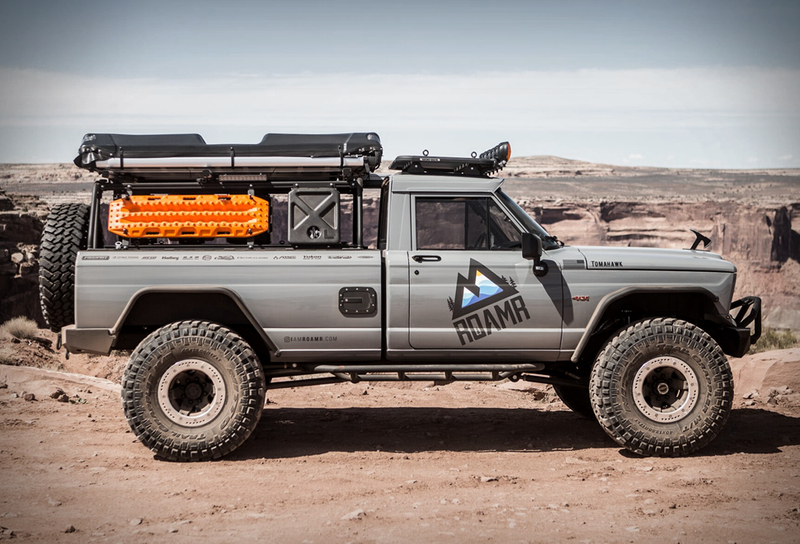 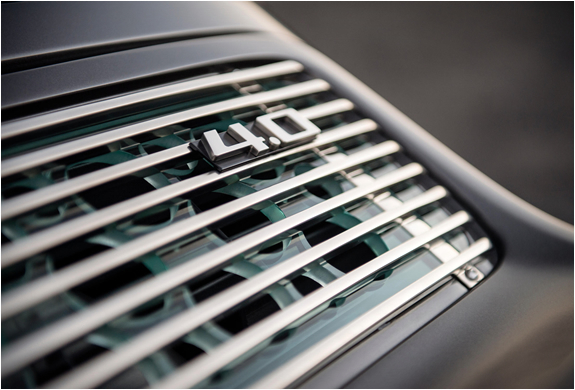 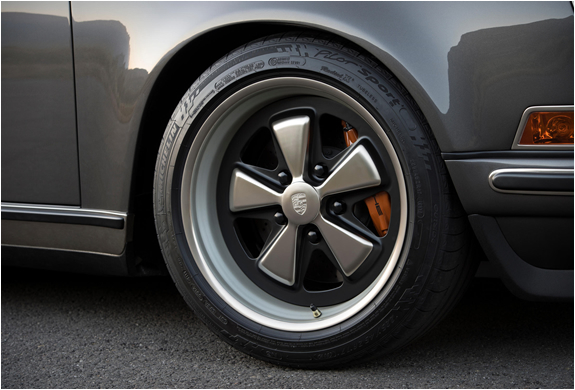 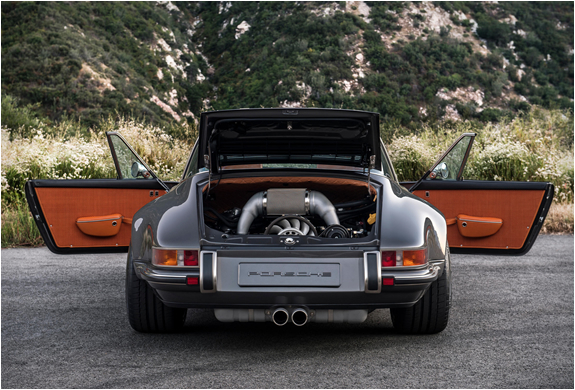 Their specialty is the iconic Porsche 911, where they perform restoration and state of the art modifications to clients’ vehicles, updating performance, aesthetics and modern day usability. 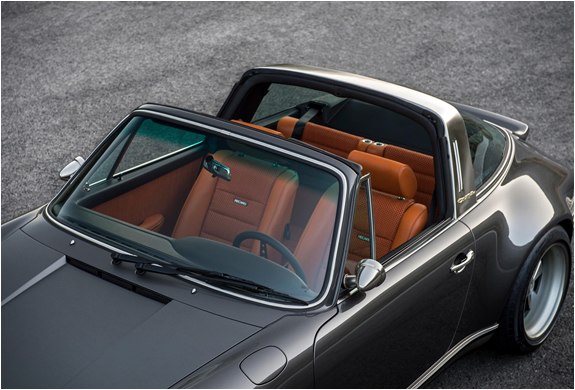 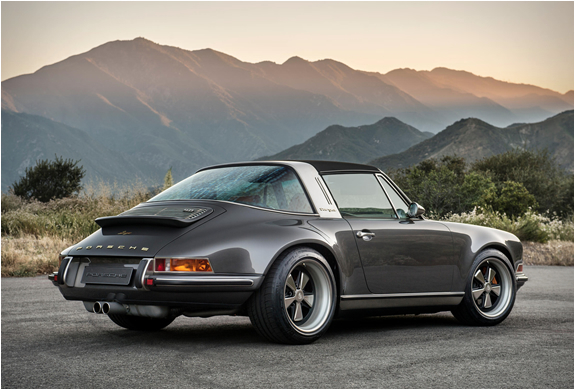 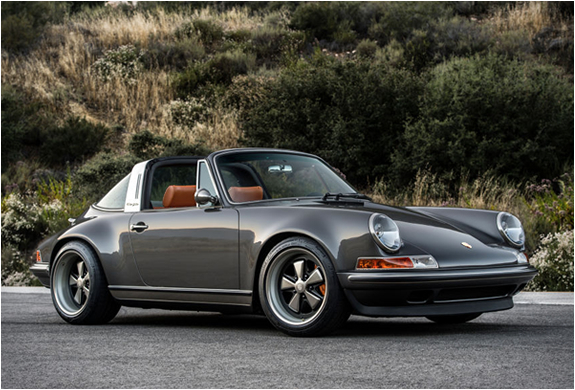 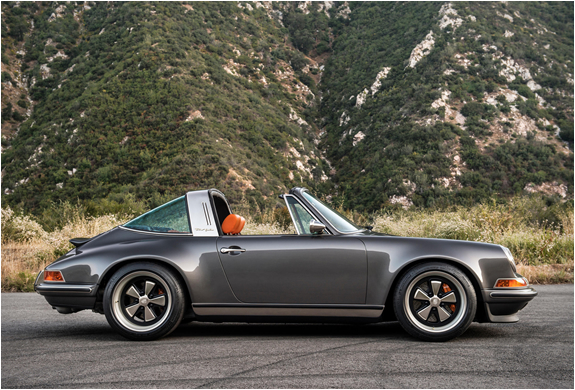 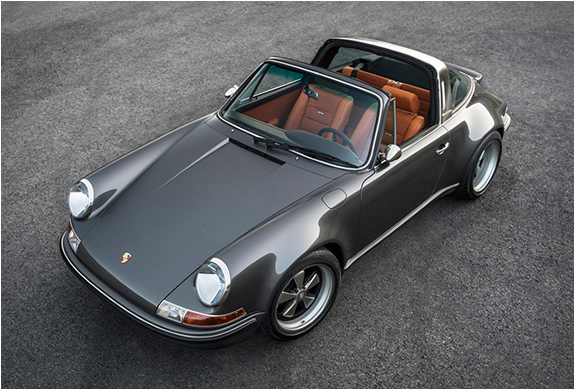 The latest masterpiece to roll out of their workshop is this stunning Porsche 911 Targa, an awesome beast with with a modified 4.0L flat-six that delivers an impressive 390 hp and 315 lb-ft of torque. 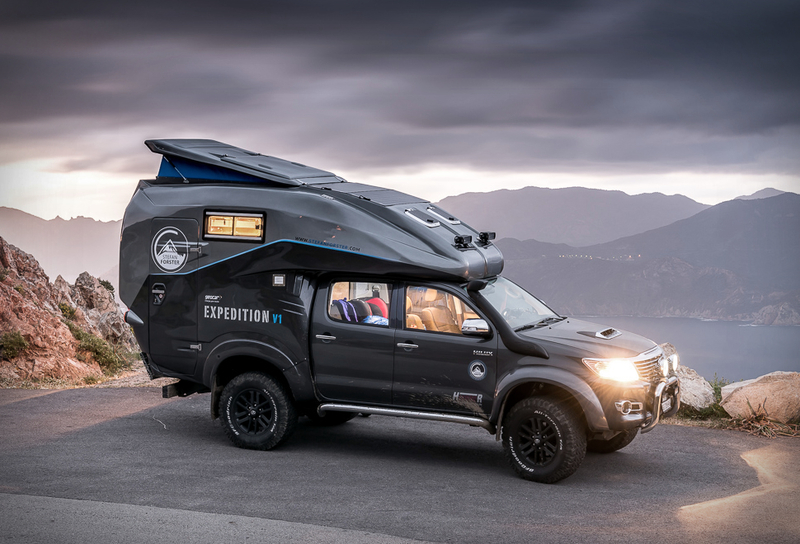 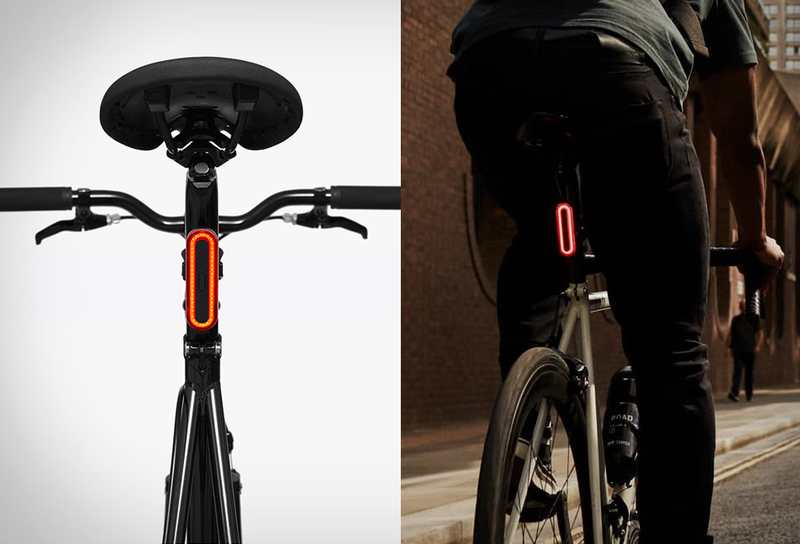 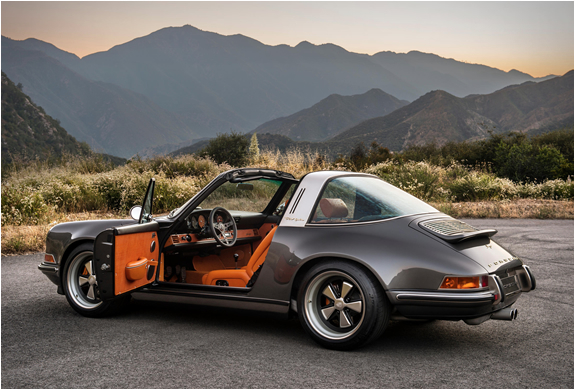 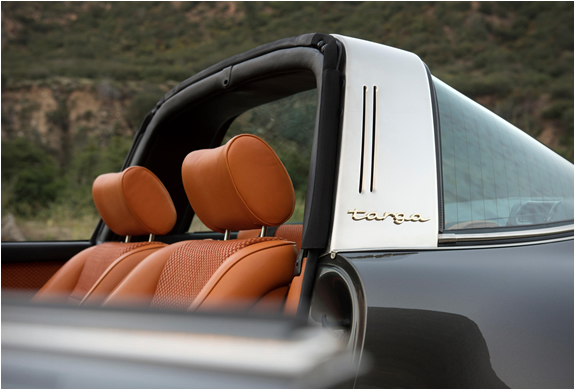 Covered mostly in carbon fiber, the ultra-lightweight Targa is as modern under the skin as it is retro to the casual observer.